NAI offers a breadth of capabilities, unmatched by other manufacturers, to produce reliable interconnect solutions. We provide a selection of engagement options to suit your exact design needs, which is one of the reasons our customers find us very easy to work with. Our ability to make the financial investments needed to set up operations quickly is another. You’ll find us very responsive and able to produce rapid prototypes. NAI contract assembly services include the manufacture of cable assemblies. These assemblies include a collection of fiber optic and/or copper cables, with connectors attached at one or both ends. They are generally used to connect different types of equipment and instruments to each other. 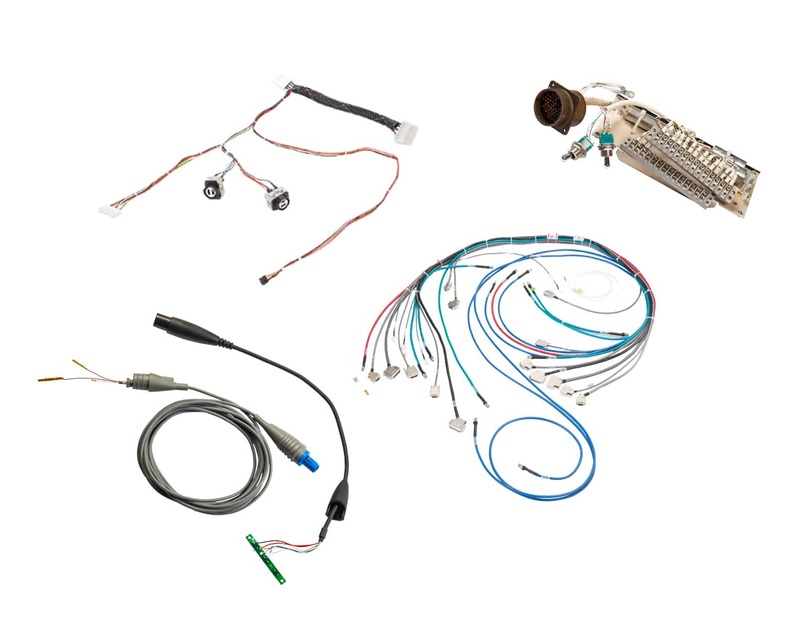 Assemblies can include fan-outs, breakouts, patch cords, cordage, cable extenders and more. They are often used in industrial, telecom, medical, and aerospace applications for data, audio/video, or power. A cable and harness assembly generally bundles together a group of cables in an organized manner. This helps to protect the various cables. Harnesses can be designed to be smaller and lighter than cable assemblies, such as those used in aircraft, automobiles, and appliances. However, there are exceptions. Many NAI harnesses are large and complex in design and structure. Many utilize a combination of data (fiber optic and/or copper) and power cables. A cable and harness assembly can often incorporate a number of cable assemblies that fan out from the main harness, utilizing different connectors that attach to different equipment. As a quality contract manufacturing company, NAI utilizes special tools in production operations to manufacture harnesses. First, working boards are constructed to provide a visual aid for assembling the harness. Secondly, testing boards are used to test every cable in every harness for compliance to performance requirements. Pre-terminated assemblies provide faster and easier installation by eliminating the need to connectorize cables in the field. Cable assemblies are often spooled on reels, with ends that are pre-terminated with connectors. NAI contract assembly services also include the manufacturing of hybrid assemblies. Hybrids help facilitate deployment in the field. 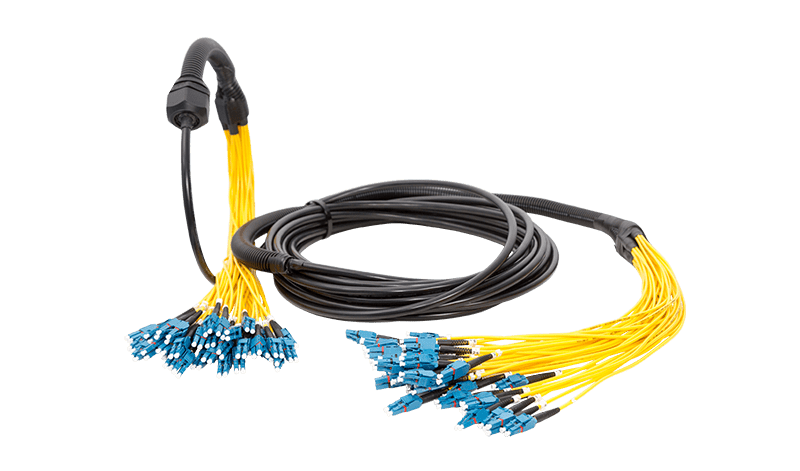 They include any combination of fiber optic and copper (coaxial, UTP, STP, hook-up wire and/or power) cables, assembled for the specific need and length. 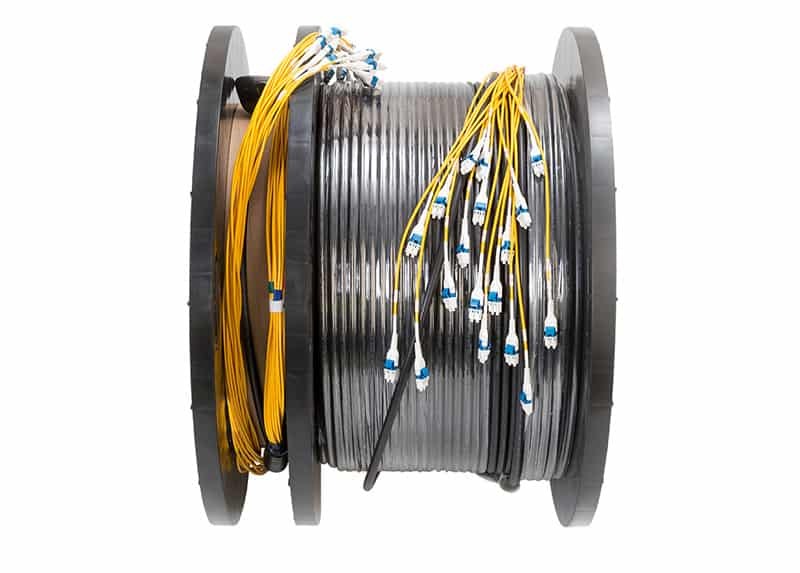 Hybrid or composite cable assemblies generally include this combination under one overall jacket. 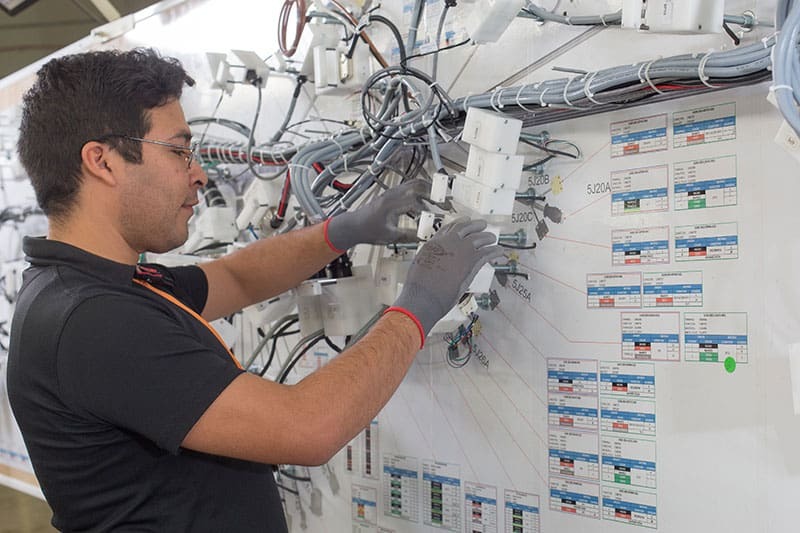 NAI often provides interconnect solutions that include box builds or panel builds. Over the years, NAI has created hundreds of custom electro-mechanical solutions for customers. 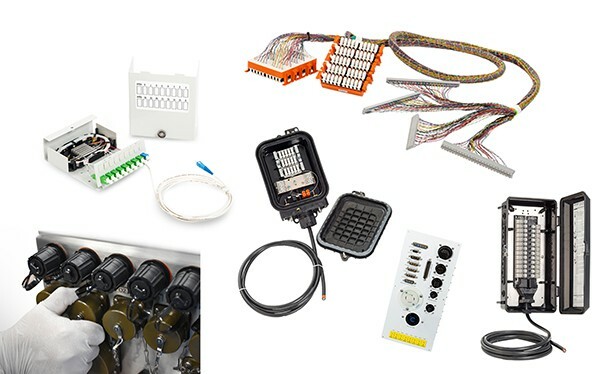 These solutions typically incorporate terminal blocks, enclosures, specialty connectors, and other components. Purposes include electro-mechanical assemblies, box builds, and electrical or control panel builds. Whatever your connectivity solution requires, NAI will design and manufacture it to exacting specifications to include custom panels, brackets, fans, switches, sensors, LEDs, power supplies, PCBs and fuses.